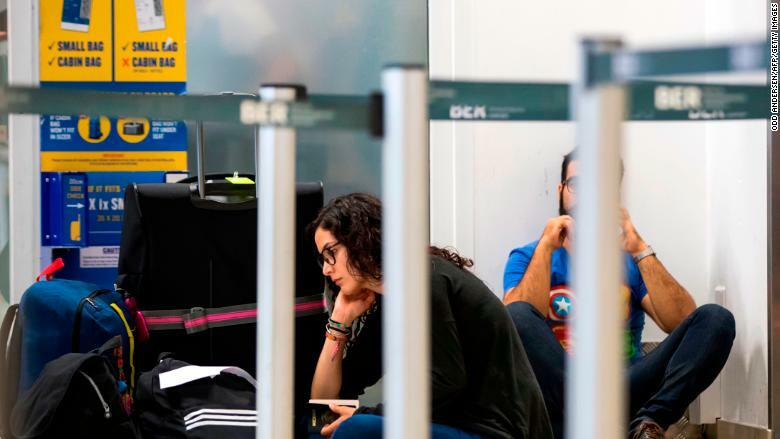 The discount carrier said it had canceled flights in Germany, Ireland, Belgium and Sweden, affecting thousands of passengers. About 15% of the carrier's scheduled flights were affected. The airline has been rocked by a series of staff strikes in recent months that have forced it to cancel hundreds of flights and sullied its reputation for reliable service. 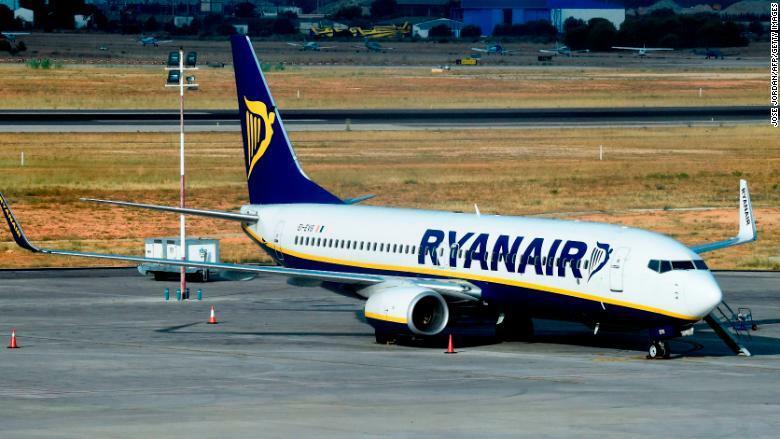 Separately, strikes by French air traffic controllers forced Ryanair to cancel about 1,500 flights and delayed 7,000 more. Ryanair announced in July that it would slash its fleet in Dublin by 20% this winter because of rolling strikes by pilots in Ireland. It warned 100 pilots and 200 cabin crew that they could lose their jobs, and posted pilot payslips on its website to show it's paying generous wages. 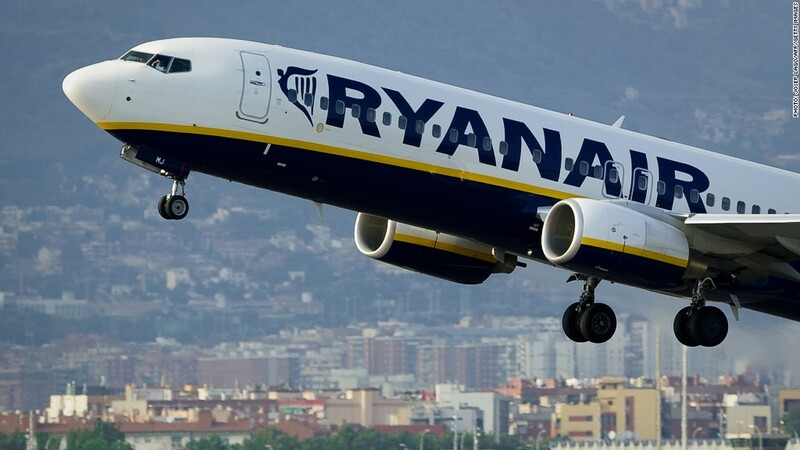 Kenny Jacobs, the chief marketing officer at Ryanair, said recently that the airline was "not prepared to concede to unreasonable demands that will compromise either our low fares or our highly efficient model." Still, clashes with unions are unlikely to unseat CEO Michael O'Leary, who has led the airline since 1994 and is under contract until late 2019.